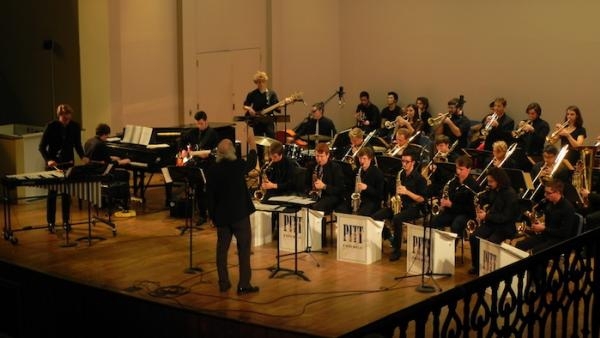 Pitt's Jazz Ensemble, led by Ralph Guzzi, performs classic and contemporary big band repertoire. Tickets at the door only. General admission is $10; student admission is $5.